Waking up to magnificent views is something I always dream of having when I eventually retire. But retiring is quite a good number of years away still. 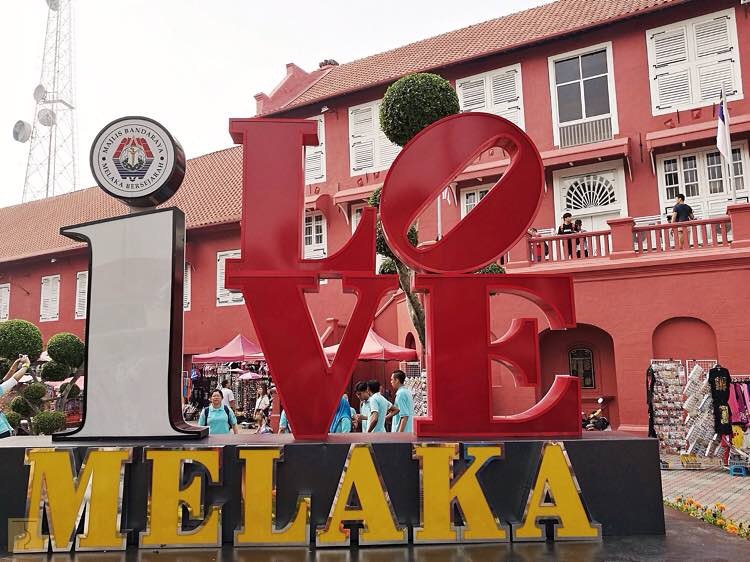 So for now, traveling to beautiful destinations and enjoying the many wonderful views that the world has to offer is a great way to start — just like my recent trip to Malacca (or Melaka to locals), Malaysia. 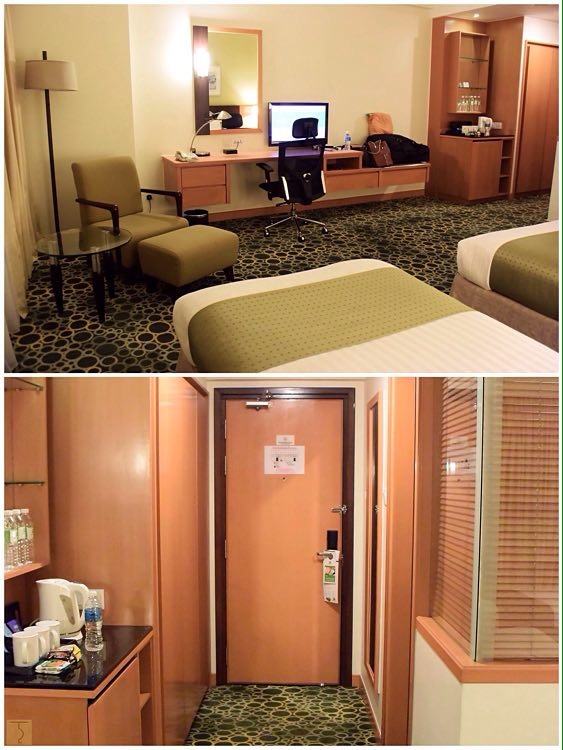 I was able to enjoy the province’s unique charm… starting with our accommodation at Holiday Inn Melaka. 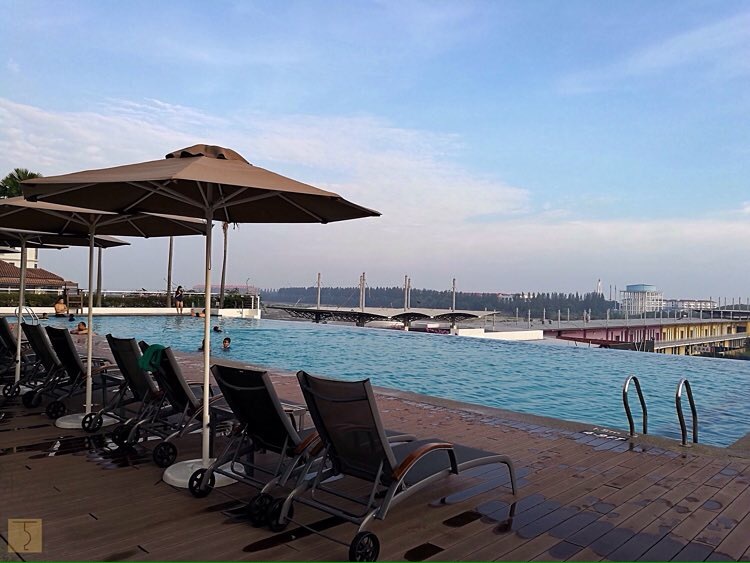 Holiday Inn Melaka’s location provides a refreshing scenic view – countryside feel, big open spaces, greenery and an unobstructed view of the surrounding areas. 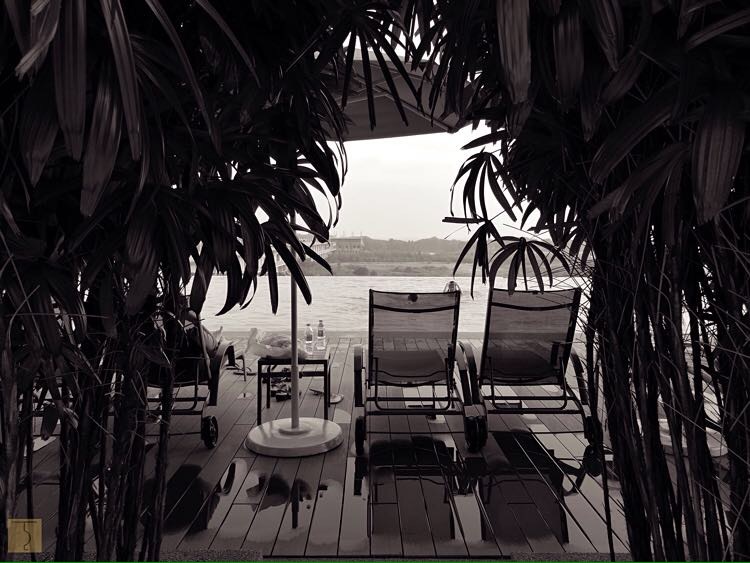 It also overlooks the waterfront of the Straits of Melaka. 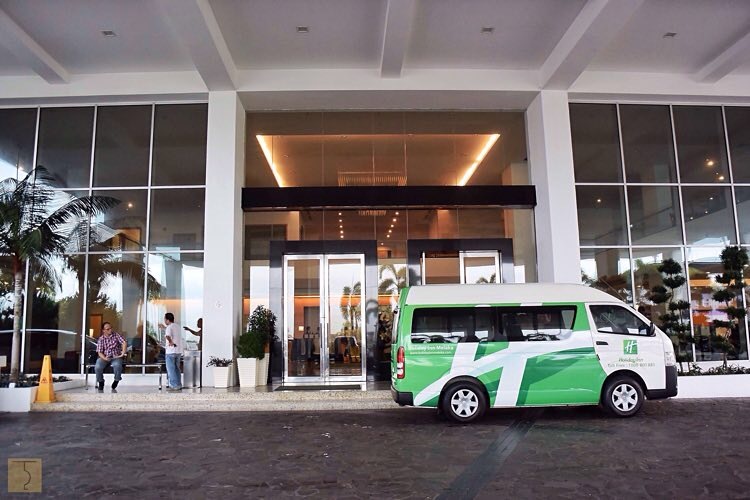 Whether you are visiting for business, pleasure or a combination of both, Holiday Inn Melaka is a great hotel that will most probably meet your requirements. 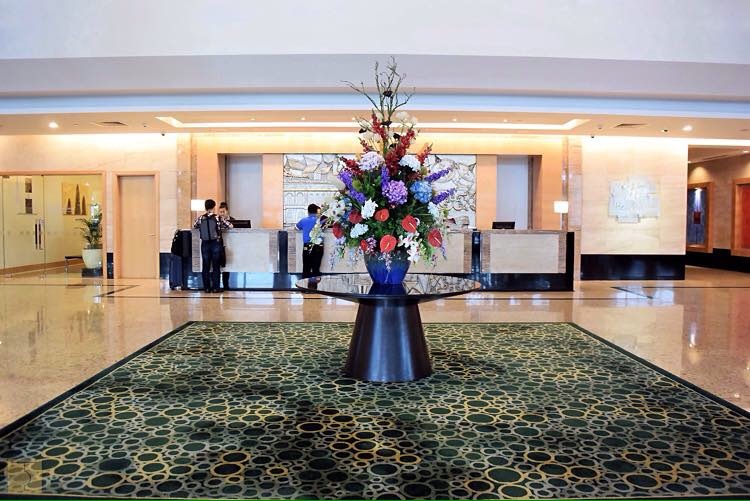 It has 275 rooms in the classification of Deluxe, Executive Club Rooms, Suites, Kids Suites and even a Presidential Suite. 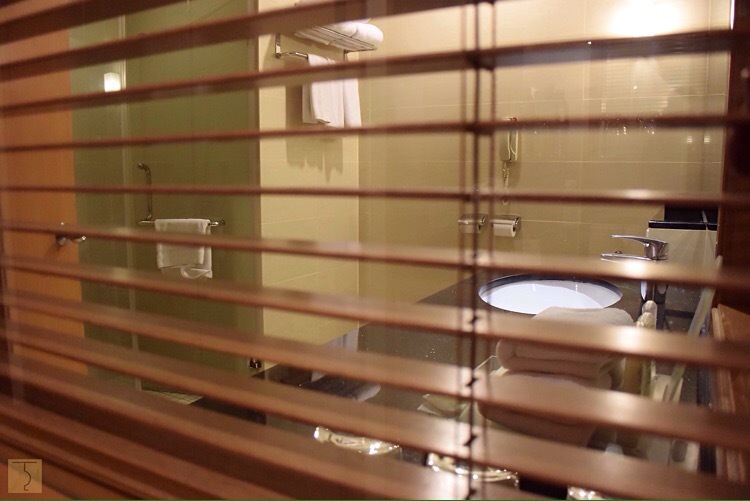 This is how a Deluxe Room looks like. 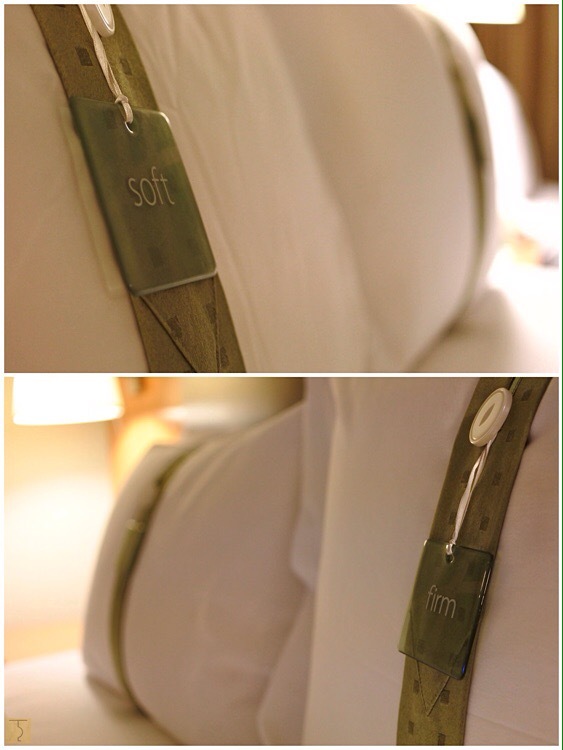 A good selection of pillow types are readily available inside your room. 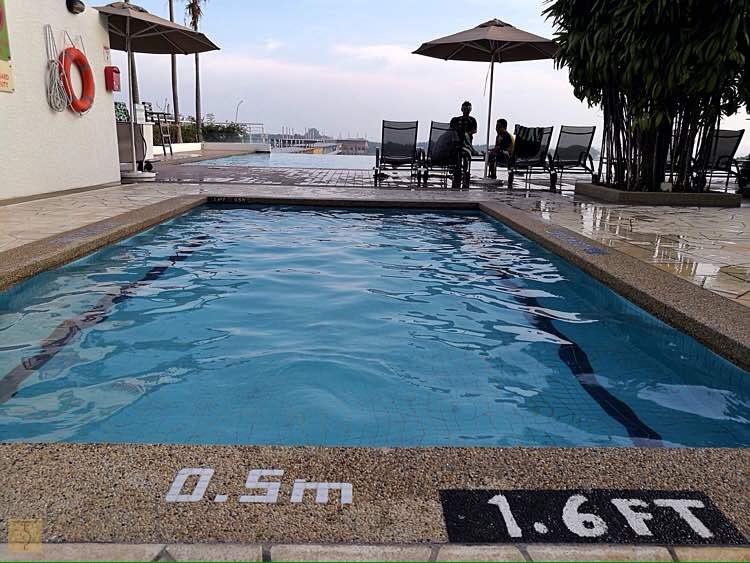 If you need to work up a sweat or just want to dip in the pool, Holiday Inn Melaka has these much needed facilities for you. Kids have their own pool too! 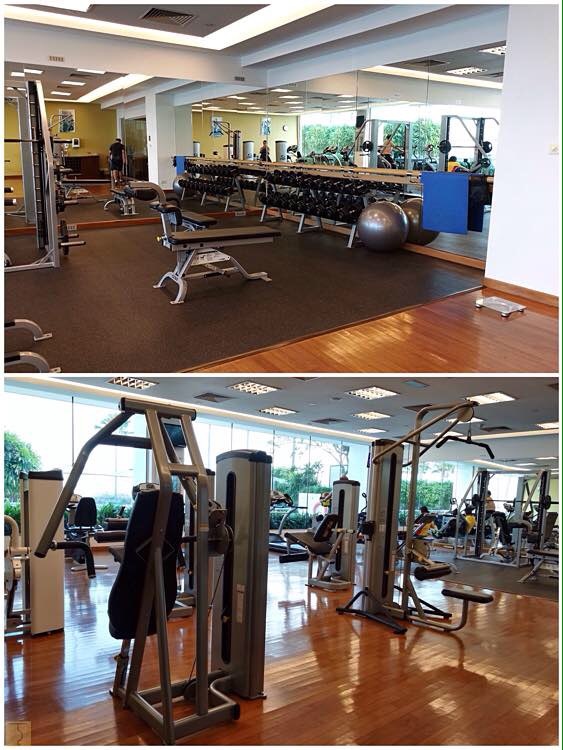 The fitness center is located on the 3rd floor (same floor where the pool is). 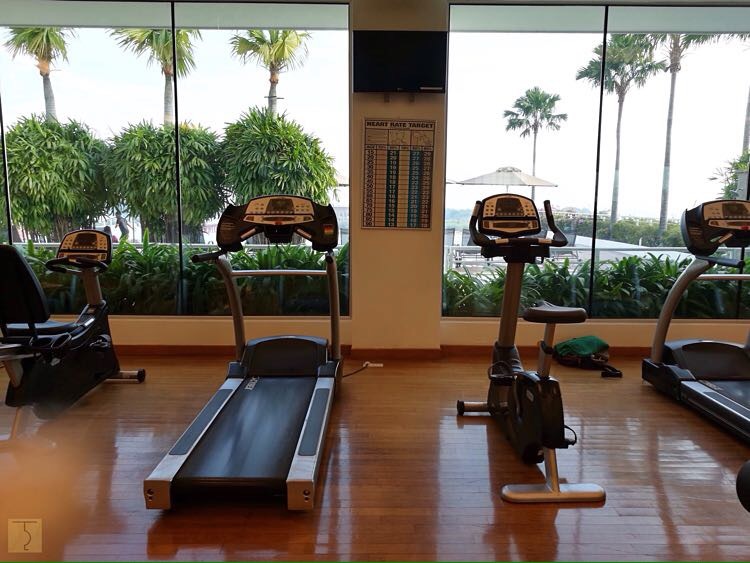 It has top of the line equipment with floor to ceiling windows, offering a serene view of the pool each time you work out. 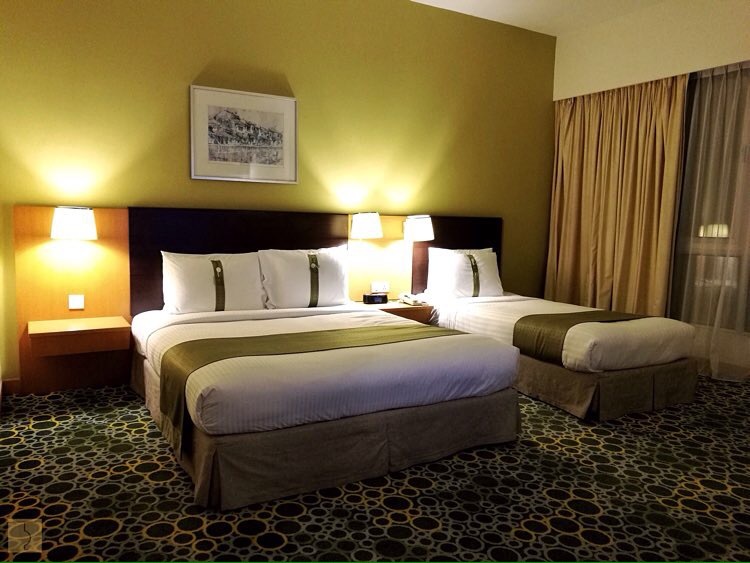 When you book a room at Holiday Inn Melaka, you are in close proximity to Melaka’s hidden gems like Christ Church, A Famosa and Jonker Street to name a few. 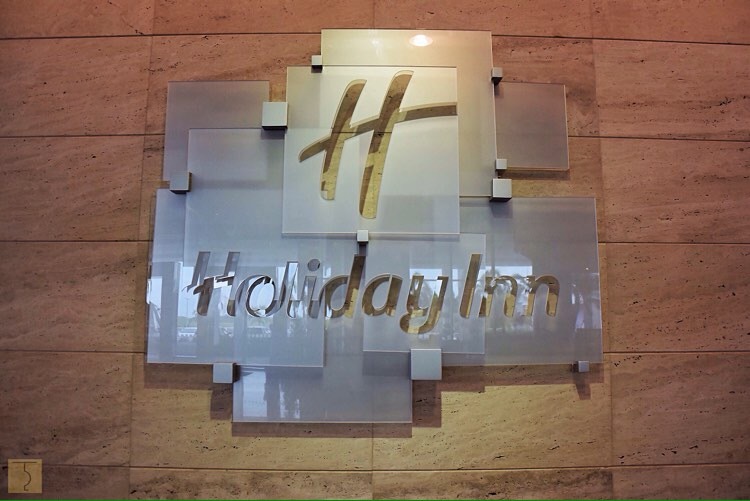 Holiday Inn Melaka is also in close proximity to some really remarkable restaurants which I have already blogged about. If you want to know more about these amazing places that you could go to, click here. And if you want to know some great places to eat during your stay in Melaka, click here. Melaka is one of those places where one can truly escape the monotony and stress of daily urban life even for just a short while. Add Malacca as one of your must visit places soon and make sure to check out Holiday Inn Melaka for a more enjoyable stay. Happy travels! Mandatory tourist shot at one of the houses along Jonker Street with my husband.